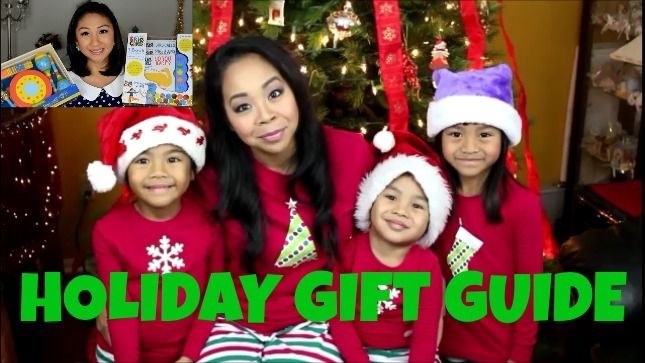 The kids and I are so excited to share our Holiday Gift Guide for babies and kids for 2014 and even more excited to collaborate with April from AprilAthena7. We’ve been planning this video for a few months and earlier last month I got to finally meet her and her beautiful family in person at The411Mommas #NYCMommyMeetup during her trip to New York. She’s one of the sweetest and most down to earth people I have ever met and for sure you will love watching her. If you aren’t already subscribed, be sure to check out her channels (AprilAthena7, CookWithApril, AprilJustinTV) for motherhood tips, beauty tutorials, recipes, daily vlogs and so much more! We hope you find our gift guide helpful when shopping for the little ones in your life this holiday season. For more videos from my kids, check them out on their own channel, TeamYniguez, for toy reviews, hauls and more. Happy shopping and Happy Holidays!!! P.S. If you made it to the end of our video, enter our surprise giveaway here or on Rafflecopter below! The pic below is a few of the items you will win…the full list is in the rafflecopter terms and conditions since some product will be shipped directly to you! 12 Responses to "Holiday Gift Guide for Babies & Kids – Collab with AprilAthena7"
Such a great giveaway would love to try these products for my girls! Love you and your kids.. I loved the christmas pjs idea. I will hopefully be able to buy some soon for my kids and I so we can wear them on Christmas morning. I love the bow and arrow and the science kit. Great ideas! Love the Science Kit, pajamas, and the spill proof cup is genius! Your Kiddos did a wonderful job, thanks for sharing. I love the pajamas, my 8 year old loves the bracelets and says the girls are pretty. My 5 year old son like the dart. Such a great gift idea! 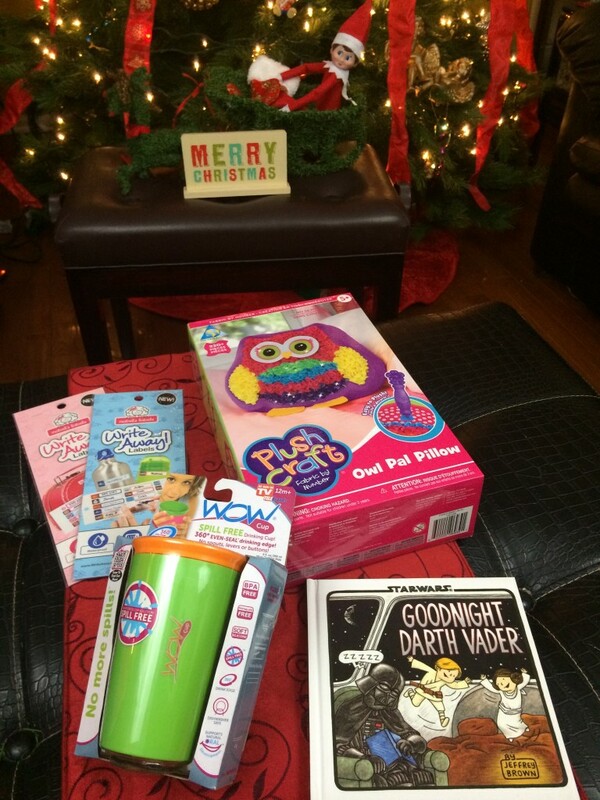 Love the pajama, the cup, and I know my son would love the science kit Happy Holidays! I like the Orb Factory plush craft kit. My girls enjoy making things and would have hours of fun.